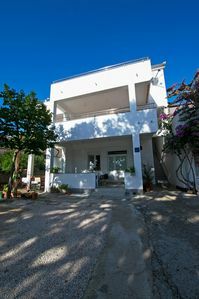 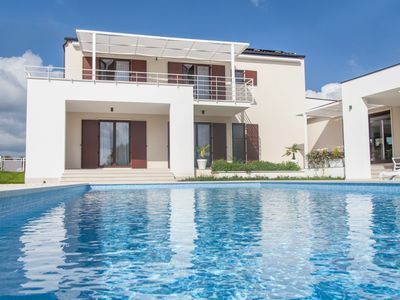 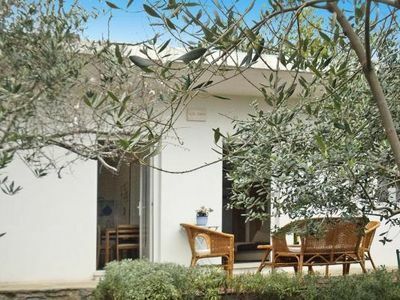 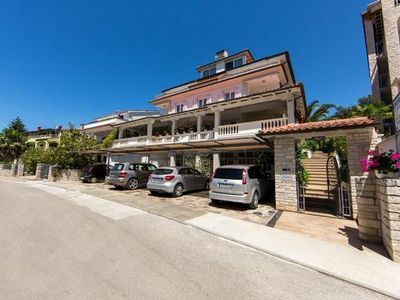 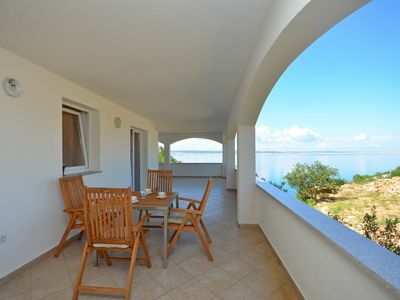 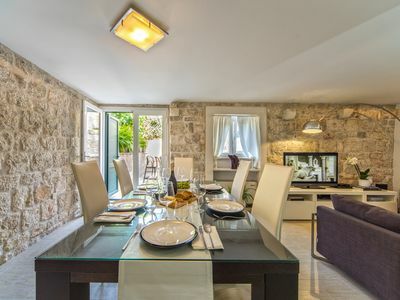 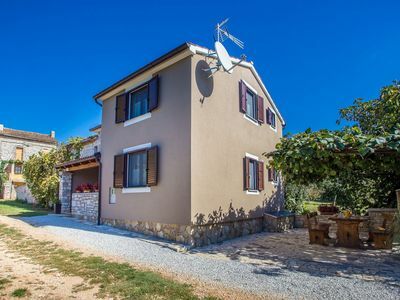 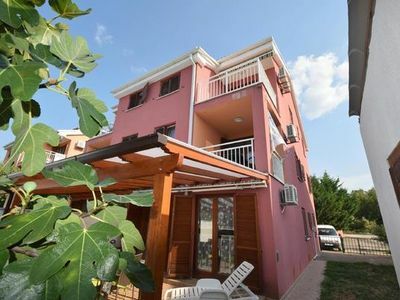 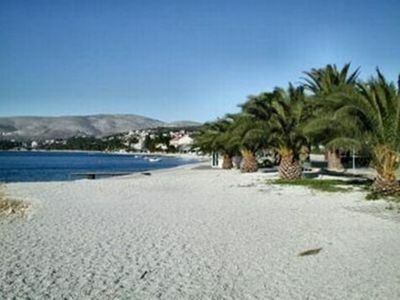 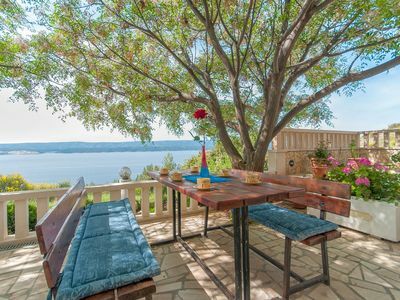 Arrive and feel right at home - 4 **** stars - with pool only for our guests - for 2-4 persons- This beautifully situated and newly built holiday home in Mavarcica on the southern side of the peninsula Ciovo in Trogir is about 400m from the popular beaches away. 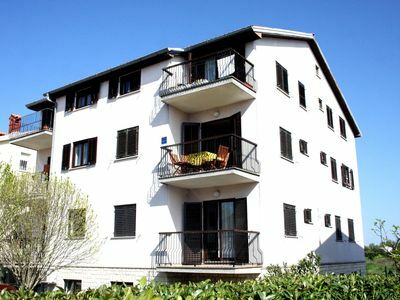 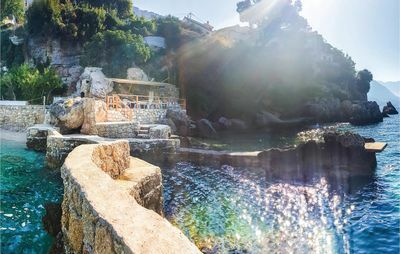 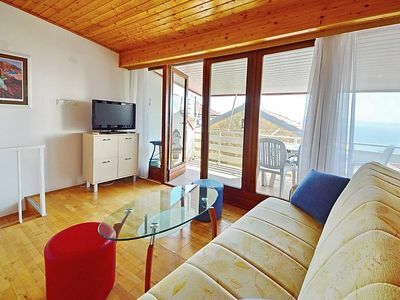 Spend your holidays with panoramic sea views of the archipelago in this apartment on Ciovo - The accommodation of guests takes place in a luxury apartment of 90m2, with two bedrooms. 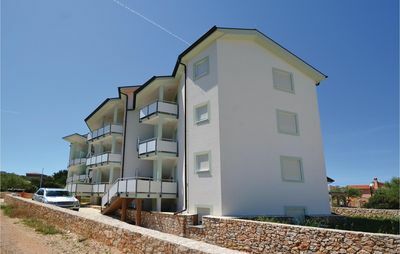 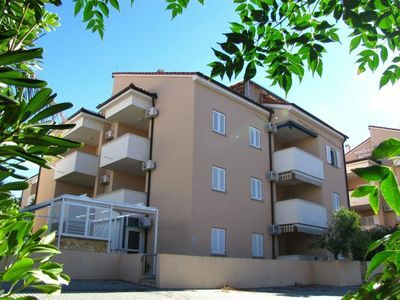 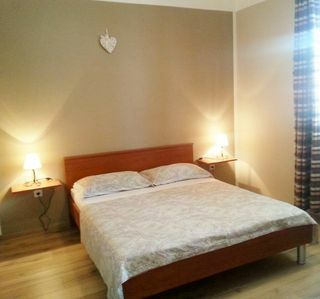 The equipment and location of the apartments meets high standards, is modern and functional and with many little extras for a comfortable living environment.